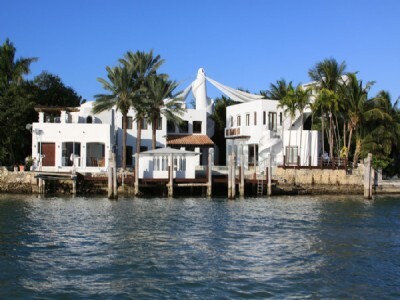 This week Alex Rodriguezes home sold for $30 million. 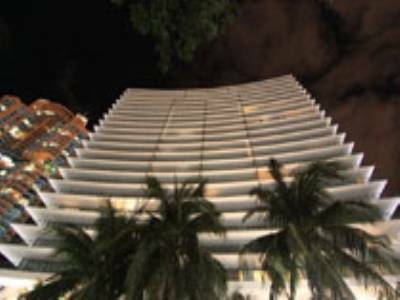 This is a record breaking sale for Miami Beach, and it was sold to Steven Levin, the beer magnate. 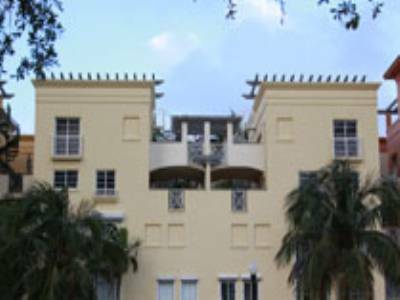 4358 North Bay Road was originally listed at $48 million and reduced to $38 million. Most notably, Alex Rodriguez has listed his North Bay Road on the market for $38 million. 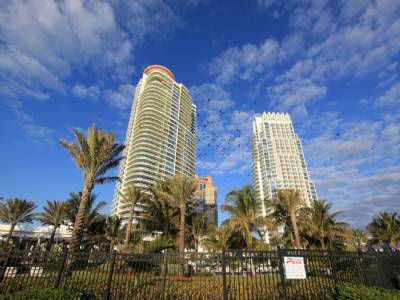 The final selling price, while a record breaking sale in Miami Beach, represents a substantial loss for the baseball player who purchased the double lot for 24 million and put 24 million in renovations in the home. It was custom designed by architect Ralph Choeff. 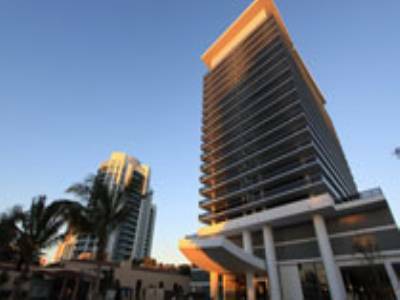 Amenities include 3000 foot sports facility, an infinity pool, chef ready kitchen, 9 bedrooms, 11 bathrooms, the waterfront double lot allows panoramic views of Biscayne Bay and the Miami Skyline. The home is 20,000 square feet. Matt damon, Chris Bosh, and Dwayne Wade also have homes in the North Bay Road neighborhood and recently, Matt Damon listed his home on the market. North Bay Road has waterfront and dry lots and range in the million dollar price range. While it is not a gated community, all homes in this neighborhood have maximum security and the police department monitors the area closely. 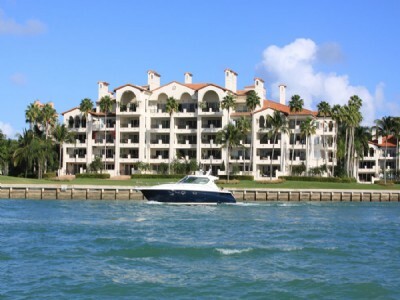 It is really central and minutes away from South Beach and ten minutes from Downtown Miami. 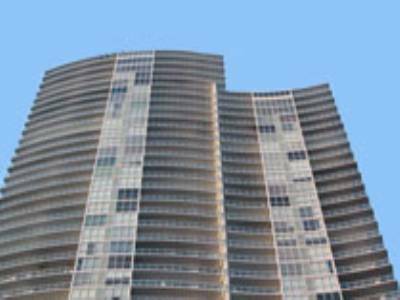 Bal Harbour shops are a short drive and Brickell is also a ten minute drive. 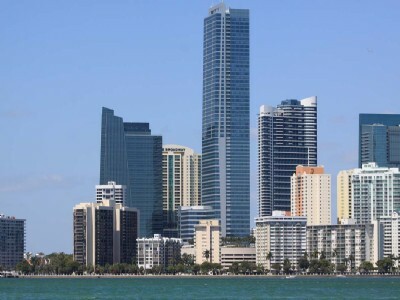 Miami International Airport and executive airports are a 15 minute drive and Fort Lauderdale International Airport is a twenty minute drive. For more information on this sale and to see comparable sales in your neighborhood, contact us today.